The HT C02Hx model is the successor to the best in class and highly successful HT C01 computer. 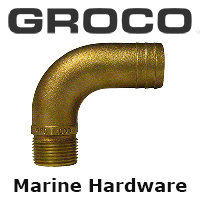 greater versatility for high-end maritime system applications. computer to be built up to a quasi-Server capability. versatile rugged PC solution for the professional maritime segment.